From the U.S. presidential election to risky urban infrastructure, dubious drug tests to the algorithms that rule our lives, here are some highlights from a year of ambitious interactive journalism and visual storytelling at ProPublica. 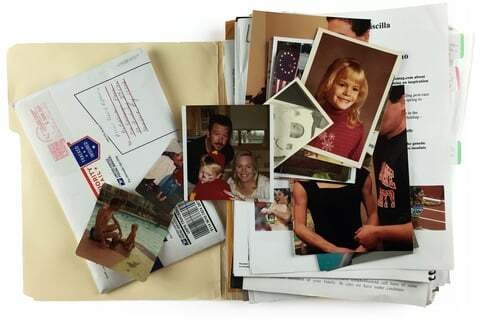 Family photos, personal documents and an affecting video interview punctuated this remarkable story about a woman who diagnosed her own rare genetic disorder and discovered a surprising link between herself and a famous Olympic athlete. What happens when a maverick hedge fund manager thinks Wall Street is the answer to the water crisis in the West? We sent photographer Bryan Schutmaat to help us document the answer, following the path of last year’s photo-rich environmental narratives from our Killing the Colorado series. As part of our investigation into the long-term health effects of Agent Orange on Vietnam vets and their families, ProPublica’s engagement team asked readers for help researching information on specific navy ships using a tool designed for crowdsourcing song lyrics. Illustrator Cameron Cottrill helped us cover national politics and antitrust conflicts with wry humor and a biting sense of wit. Lincoln Agnew’s work graced our coverage of how Washington blew its best chance to fix immigration, and the shifting loyalties of GOP voters. 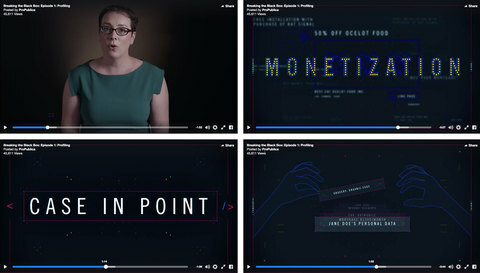 And our own Rob Weychert had a little fun animating our reporting about Amazon’s pricing algorithm. 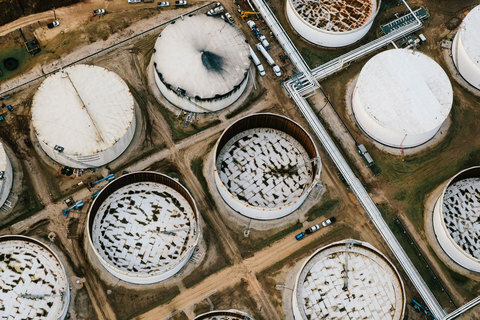 Houston is home to the nation’s largest refining and petrochemical complex. It’s also a sitting duck for the next big hurricane. 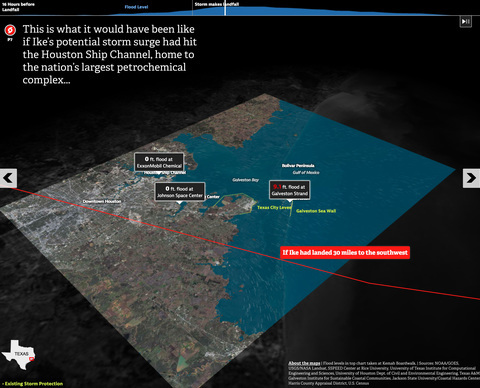 Through detailed interactive maps and striking photography, ProPublica and The Texas Tribune highlighted why the nation’s fourth-largest city isn’t ready for a likely disaster. A second story used immersive maps to visualize the dangers surrounding the city’s famously un-zoned — and unchecked — development in the face of more frequent and fierce storms. Updated daily, this interactive database provides information on lawmakers, the bills they consider and the votes they take (and miss). It’s part of ProPublica’s growing commitment to publishing useful political and legislative data, and joins a suite of tools, including our Election DataBot, FEC Itemizer, and Politwoops, and data feeds like our Congress API. Enrique Degenhart tried to clean up Guatemala’s immigration service. He wound up getting shot nine times in a gunfight that nearly cost him his life. 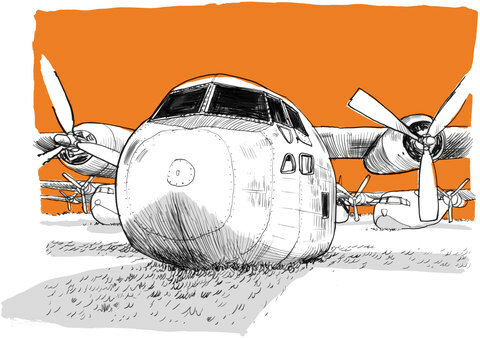 Chris Park helped us tell the tale of that fateful morning through an evocative — and mobile-friendly — set of animated illustrations. 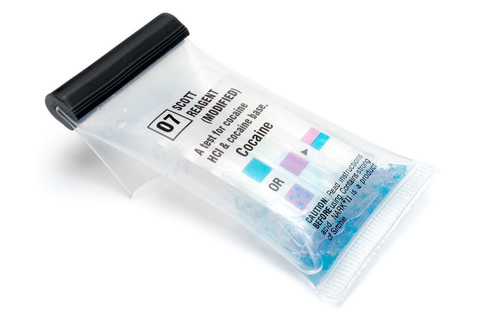 Tens of thousands of people are sent to jail every year based on the results of a $2 roadside drug test, despite widespread evidence it routinely produces false positives. Paired with powerful photos from Todd Heisler, courtesy of our partners at The New York Times, and a set of revealing infographics from the team at Fathom, this story also features a particularly relevant opening image—an actual false positive drug test ProPublica’s design team was able to generate using some (perfectly legal) prescription migraine medicine during a photo shoot. This four-part series used video and interactive graphics to explore the consequences of living in an era of increasing automation. Our exploration of what Facebook really knows about its users invited readers to uncover their “Ad Preference” settings via a custom browser plugin, while our examination of how machines learn revealed the automated experimentation that goes into testing what headlines you’re most likely to click on. We also looked at what happens when algorithms decide what you pay for commercial products, and demonstrated how artificial intelligence can “learn” to be racist. 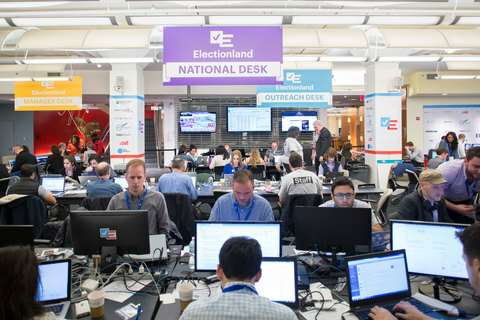 No story dominated this year’s news like the U.S. presidential election, and ProPublica was there helping lead an unprecedented coalition of newsrooms that monitored access to the vote in real time. A central site collected our ongoing coverage, while breakout interactive graphics — including a real-time map of search trends data created by The Google News Lab and Pitch Interactive — kept voters informed about how well-run elections are in their district, and a comprehensive real-time feed of election-related information helped reporters across the country spot stories as they developed. Along the way we used comics to explain how voter fraud really works (or doesn’t), and examined the roots of notable electoral flops via a detailed and telling set of maps. Carefully timed deals help big money managers skirt taxes in 20 countries. Find out what percentage of doctors in your hospital take money from pharmaceutical companies. And see ten ways unscrupulous landlords in New York City cheat tenants. For decades, the U.S. government has turned to one man to advise it on herbicides, including Agent Orange: Alvin Young. His reports have helped determine whether vets exposed to Agent Orange in Vietnam and elsewhere are due benefits for related illnesses, most often helping the government justify denying claims. But, as our vividly illustrated story and accompanying timeline document, his assertions have been called into serious question by fellow scientists and government officials. As the incoming Trump administration picks its top officials, we’ve been highlighting the best accountability reporting on each in a concise card format. Following a reader suggestion, we even added a handy printable version. Since 1994, the New York City Council and New York state legislature have gradually dismantled legal protections for New York City tenants. 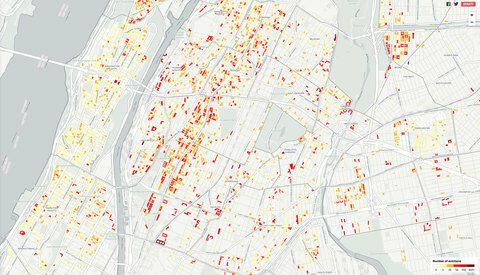 We mapped more than 450,000 New York City eviction cases so residents could look up how many their landlords have brought and what protections might be available to them. 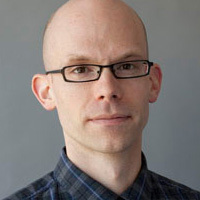 David Sleight became ProPublica’s first design director in May of 2014. Previously, he worked with numerous startups through his user experience consultancy, Stuntbox. Before that, he led the interactive design team at BusinessWeek.com, and worked as a designer at Pearson Education. 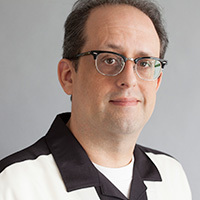 Scott Klein is a deputy managing editor at ProPublica and directs a team of journalist/programmers building large interactive software projects that tell journalistic stories. Scott is also co-founder of DocumentCloud, a two-time recipient of the Knight News Challenge.